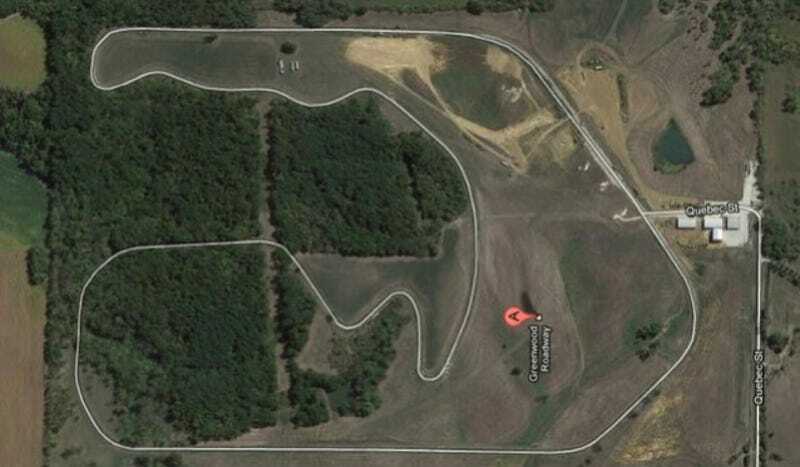 Was A Gran Turismo Track Inspired by This Abandoned Circuit in Iowa? It can be found here on Google Maps, and, thankfully, there are a few tributes to the old circuit around the Internet by Chuck Brandt andGreenwoodRoadway.com. Joel also provided GTPlanet with dozens of photographs from his visit to the circuit, which can be seen in the gallery below. This may finally be his chance - or the chance of some other wealthy fan of the series – to restore a fascinating old race track to its former glory, while bringing a significant piece of the Gran Turismo series to life. This story originally appeared on GTPlanet on March 4, 2013, and was republished with permission.